How do we find the courage to be true to ourselves - even if we are unsure of who we are? 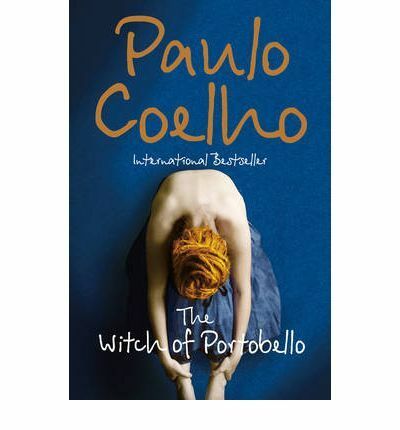 That is the central question posed by Paulo Coelho's riveting new work, The Witch of Portobello. It is the story of Athena, a mysterious young woman born in Romania, raised in Beirut and living in London. Her life is told by the many who knew her well - or hardly at all.